Modern growers incorporate tools like software, sensors, and robotics into their operations. But as agriculture become increasingly digital, how do technology creators build products that are as useful as possible? Agriculture itself was a product of humankind’s early technological innovation. Our ancestors invented tools and processes to grow food and mass produce it, essential for survival and building thriving civilizations. Now, centuries later, we are innovating methods to grow food more efficiently, safely, and sustainable. Technology in agriculture, known as AgTech, has been transforming the industry with no sign of slowing. A 2017 report by AgFunder revealed $2.6 billion dollars in farm tech investments — a 32% growth over 2016. 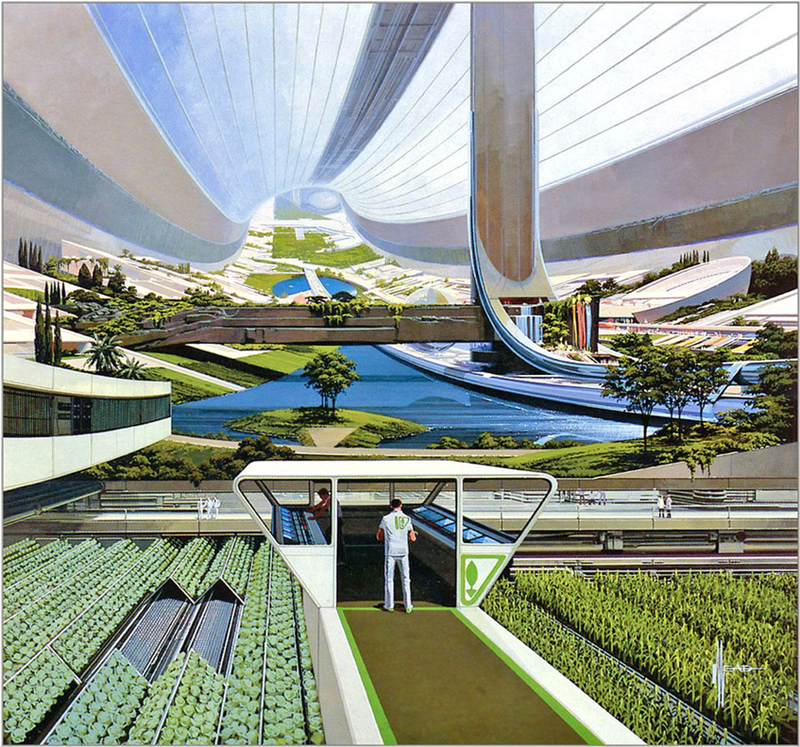 Neofuturistic artist Syd Mead’s take on a space colony full of growing greens. In the tech world, products have good user experience (UX) when they are helpful, pleasant, and user-friendly. Apple products are commonly cited as having good UX because many people consider them sleeker and easier to use than clunky alternatives. 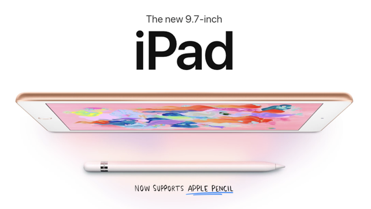 Image from apple.com showing that Apple products are nice and shiny. To build positive tech experiences, researchers and designers ask questions and listen to all kinds of users to figure out how we can best meet their needs. We also ask users for feedback on the things we are building so we can make improvements. This idea of human-centered design evolved from a larger idea in psychology and engineering called Human Factors. According to Human Factors principles, we should design things like equipment, tools, and environments to fit how people naturally think and behave. Otherwise, technology might be confusing, frustrating, or useless. UX methodology is popular in other contexts like e-commerce and social media, but UX in AgTech is still new! AgTech is a challenging industry for digital design because there is a large range in people’s needs and a large range in the demographics and technical proficiency of product users. Here are four ways that we focus on good AgTech design at Agrilyst. Every farm’s operation is different. 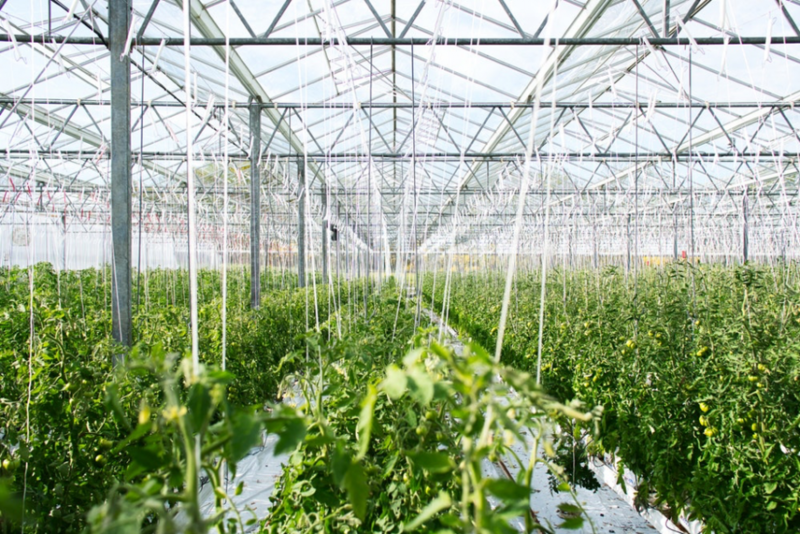 Facilities are different sizes, with different kind of growing systems, and different crops and customers. A one-size-fits-all solution in AgTech is not practical nor useful. We want growers to customize our technology to fit their team’s workflow. Growers need to be able to name, organize, and track information in a way that makes sense for them. Flexibility is key. As with any industry, we don’t want to build cumbersome technology that doesn’t fit in with the rest of the work to be done. In AgTech, this means remembering that the user’s job is not at all confined to a digital screen. We try to incorporate our product into a grower’s or employee’s existing workflow. We don’t want to force growers to use too many tools or apps or spend extraneous time at their computer. For example, we recently built barcode creation and scanning right in Agrilyst so growers don’t need to juggle too many apps and technologies on the farm. To design a useful tool, it helps to think about how users tackle goals in different settings. We ask users how and when they prefer to perform tasks so we can design the right things in the right context. We created an Agrilyst mobile app so that users can do things like quickly check off tasks. These on-the-go mobile features are focused and simple. For more in-depth planning and tracking in Agrilyst, we continue to improve our software experience for computer use. We pay attention to how Agrilyst’s features can help with pain points that many indoor growers face, like food safety traceability. Because we spend so much time visiting farms and talking with growers, we understand a lot of what they experience. We also listen to grower suggestions and keep track of the features we intend to add to our product. An organized strategy helps us fit these improvements into our development schedule. As the agriculture industry evolves and AgTech creates new tools, we must ensure that technology is serving a real, valuable purpose to farm owners, growers, and employees. Keeping these users at the center of the design process is essential for helping them succeed.